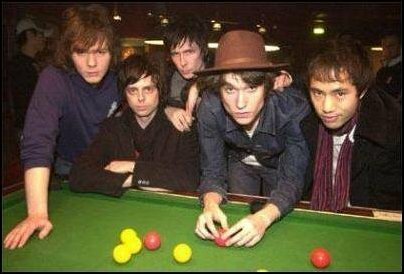 Midnight Flight is the title of a track by Yeti, the band fronted by former Libertines Bass player John Hassall. The track was recorded as a 4-track sessions known to fans as the "Cave Demos" and given away free via the official Yeti website. The track has also had three official releases. 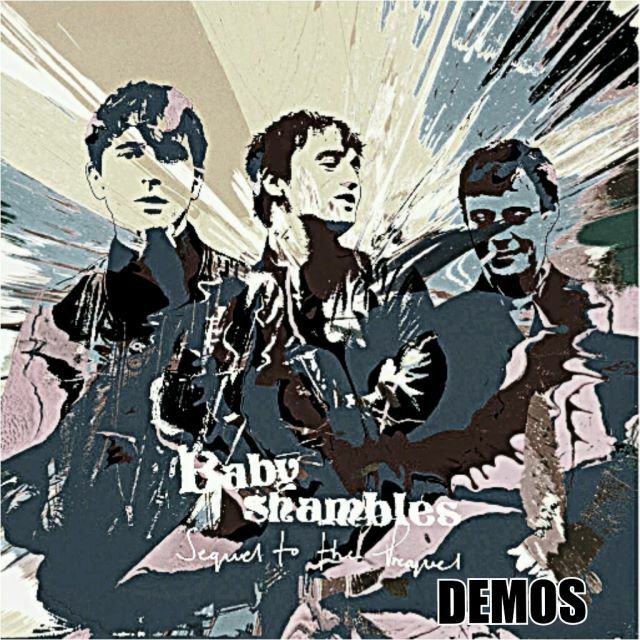 The first was in March 2005, when it was released as a B-Side version to "Never Lose your Sense of Wonder" (Note although it appeared on the digital download version and CD version, it was not available on the 7", which was only two tracks rather than three). It was also released later on, on the Japanese LP "Yume!" in 2007. It was included on the album "The Legend Of Yeti Gonzales", released in 2008.